/ About Us / Our Team / Physicians / P. Kothai Sundaram, M.D. Dr. Sundaram is board certified in Medical Oncology and Internal Medicine by the American Board of Internal Medicine. She received her M.D. from Coimbatore Medical College in India, where she completed a rotatory internship. Dr. Sundaram completed a clinical rotatory externship at East Carolina University in Greenville, North Carolina, where she also completed her residency and internship in Internal Medicine. Her clinical fellowship was completed in the Division of Hematology & Oncology at the Arthur G. James Cancer Hospital and Solove Research Institute, Department of Medicine, The Ohio State University, where she was awarded the Amgen Fellowship. 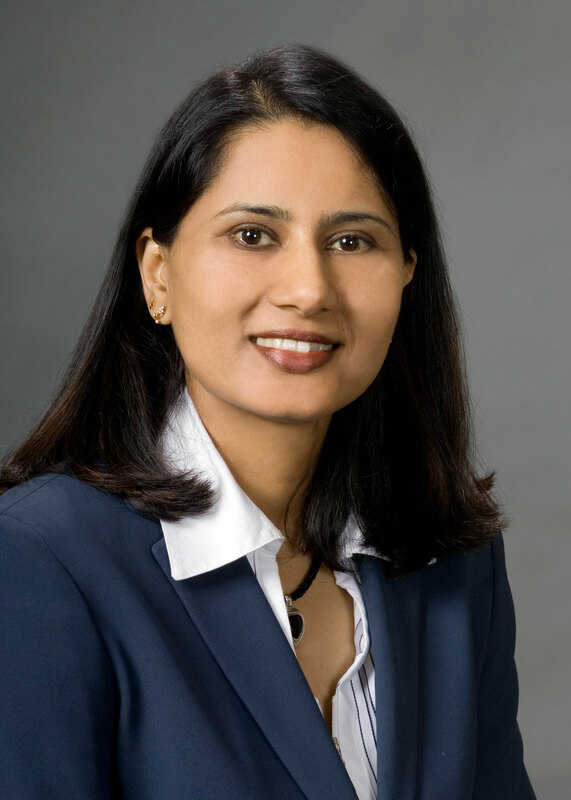 Dr. Sundaram enjoys traveling, cooking and reading in her spare time. She is a member of the American Society of Hematology, American Society of Clinical Oncology, Community Oncology Alliance, Columbus Medical Association, Ohio State Medical Association and the Ohio Hematology Oncology Society.